Now is the perfect time to come clean and catch-up on your outstanding tax obligations. Connecticut has introduced “CT Fresh Start” which is a Connecticut tax amnesty program which runs through November 30, 2018. Almost all tax types are eligible under the program including both business and individual income taxes, payroll withholding taxes, business entity taxes, gift taxes, and sales & use taxes. A taxpayer is eligible if they failed to file a return, or failed to report the full amount of tax on a previously filed return, for any return due on or before December 31, 2016. The program is generally not available for taxpayers who have already received a bill for unpaid taxes or are currently under audit by the Connecticut Department of Revenue Services. The benefits include no assessed penalties on the outstanding obligation as well as interest at 50% of the normal rate. The program also allows for a limited look-back period for eligible non-filers of only three years and no criminal prosecution. Connecticut has not offered a tax amnesty program in quite a few years and the window to apply under the program is relatively short, so don’t miss out! To see if you can take advantage, please contact Joshua M. Dickinson, CPA of Walsh & Dickinson at 203-447-0550 immediately. 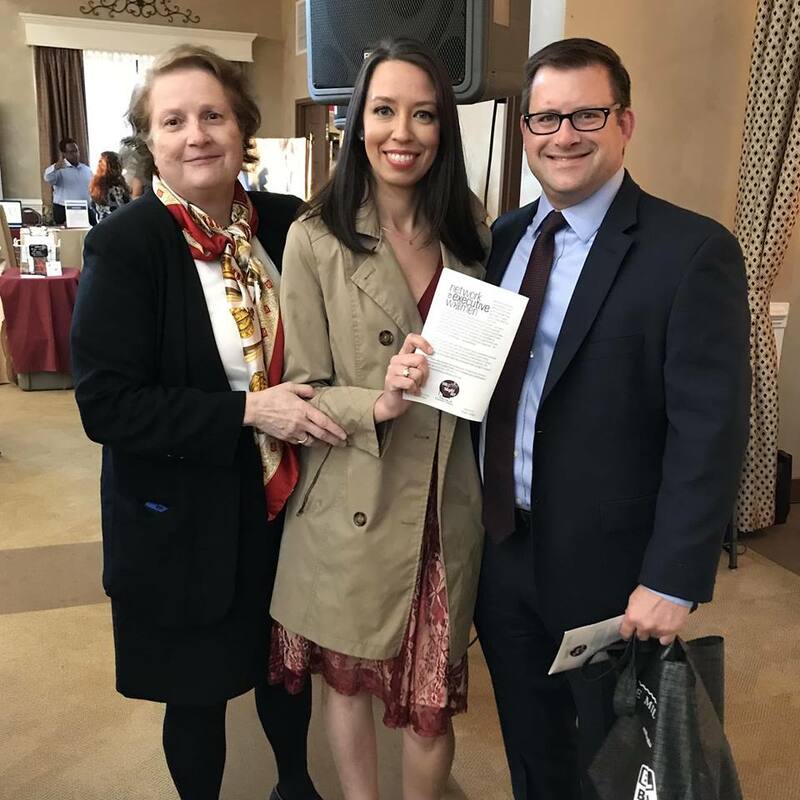 Special thanks to my colleague, Joshua M. Dickinson, CPA (pictured here on the right with me and Attorney Karen Zarkades on the left), for submitting this article to my newsletter and blog. He is a partner at Walsh & Dickinson, a full-service CPA firm operating out of Shelton, Connecticut, specializes in the needs of small to medium size privately held business and individual clients. Josh has over 22 years of diverse experience helping clients located throughout Connecticut. Please contact Josh at Walsh & Dickinson at 203-447-0550 or www.cpaswd.com. Thank you.